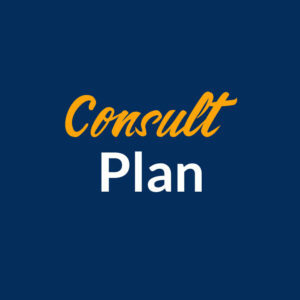 Enjoy custom meal plans from Dr. Willey designed to suit your body type, health goals and lifestyle needs. Quick turn-around! Superior service! All based on your own personal health information and exercise needs. No more guessing and hoping your food intake is what you need. 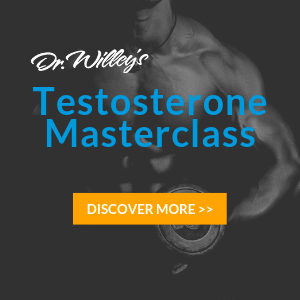 Get the clarity you want to live with confidence and achieve your health and workout goals! Customized Meal Plans tailored to your specific body type, goals, and needs! Have you been working on an exercise routine for some time, and you like what you’ve done, but you realize that 80% of the battle is in the diet? Well, we have built just that; a simple meal plan that is tailored to your specific body measurements. No long-term commitment, no monthly costs, just tailored menus with whole foods that you can buy from about any grocery store! It’s simple! 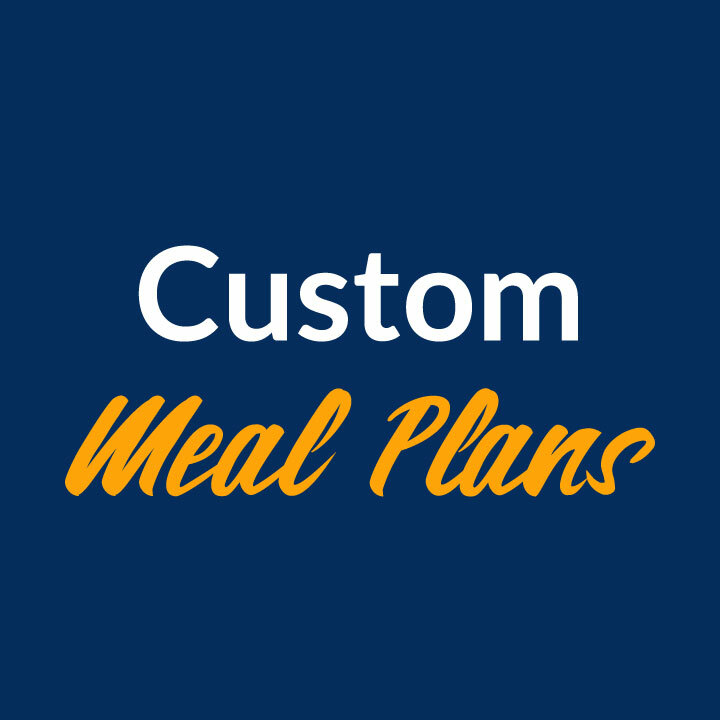 Choose the meal plan structure you’re after, and once you check out, you’ll have a form to fill out with some information that helps us determine which meal plan style is right for you and customize it to your body and goals. Complete the form, and you will be contacted within 24 to 48 hours. Order your customized meal plans through DrWilley.com today and receive the best customer care and diet available online. 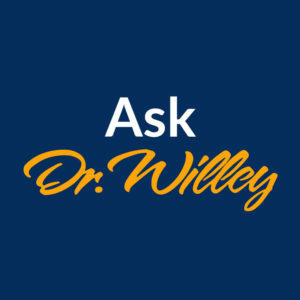 Dr. Willey has been in the business for over 30 years. He has the science and the know how to get you the most out of your calories!!! So, why would you go anywhere else? 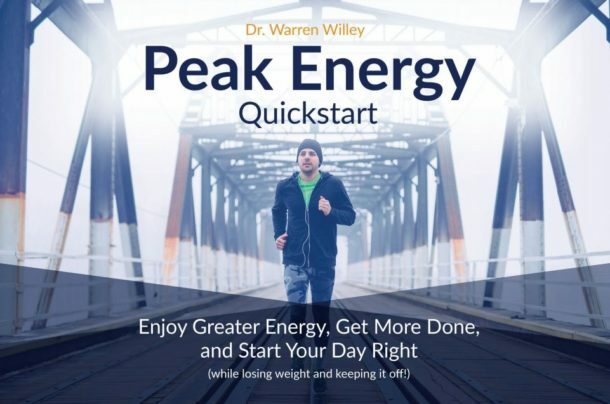 Let Dr. Willey build a simple, doable meal plan tailored to your specific body measurements. No long-term commitment, no monthly costs—just tailored menus with whole foods you can buy from most grocery stores! Choose your desired meal plan length. A member of Dr. Willey’s team will contact you within 24 to 48 hours with the best customer care and custom meal plans available online.